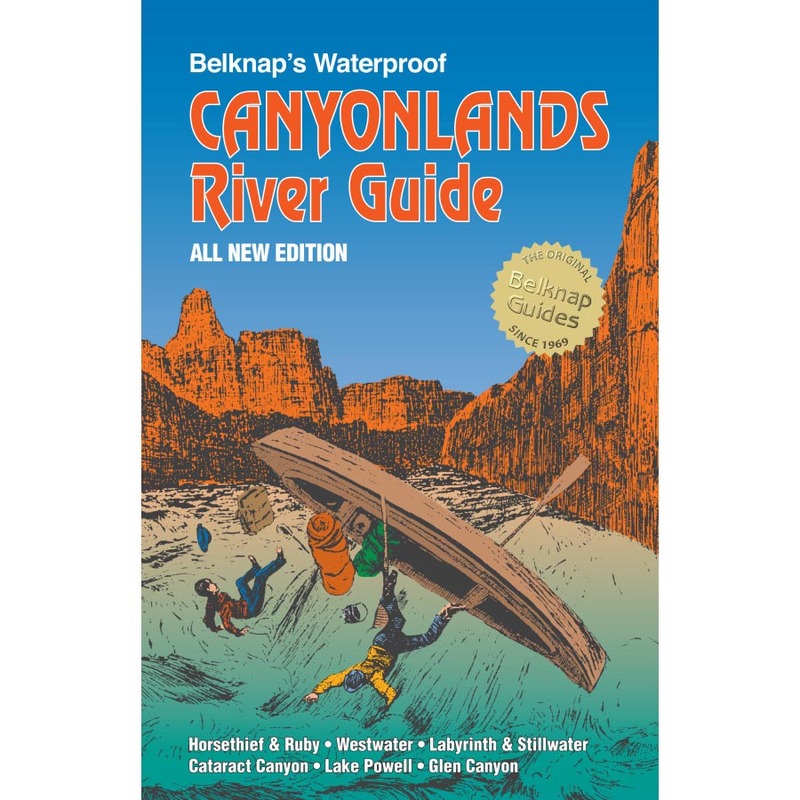 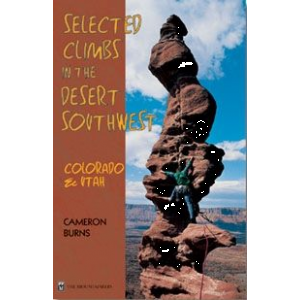 Visit The Mountaineers Books's Hiking the Southwest's Geology - Four Corners Region page. 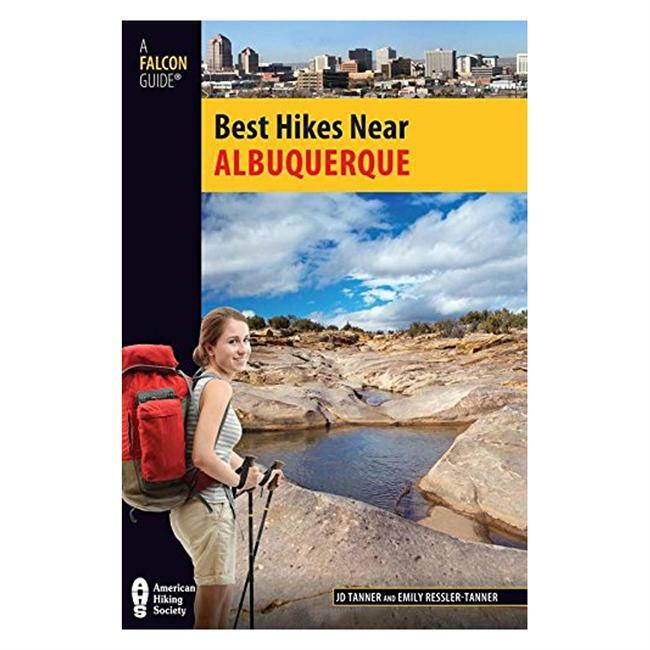 Hiking the Southwest's Geology: Four Corners Region takes curious hikers on a journey through time that explores the Colorado Plateau-an immense land of canyons, mesas, and isolated mountain ranges in the American Southwest. 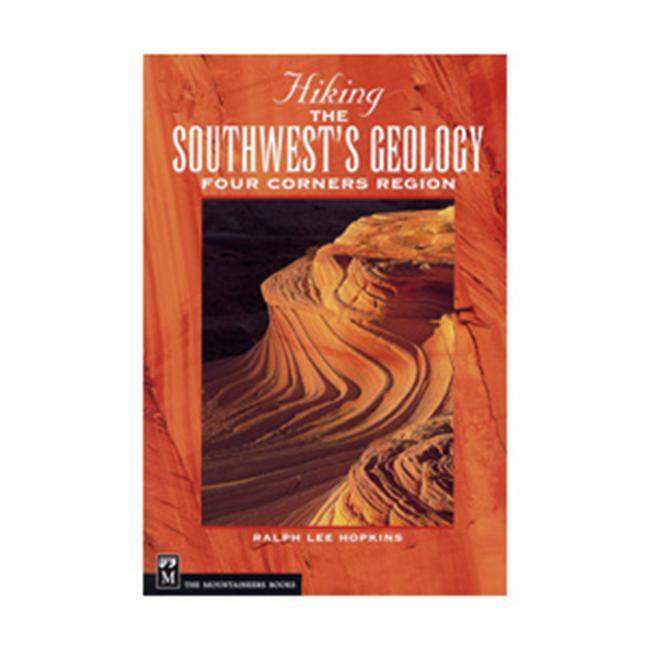 Divided into representative geologic provinces/areas, Hopkins specifies distinct geologic or scenic features and provides information about what makes each province unique. 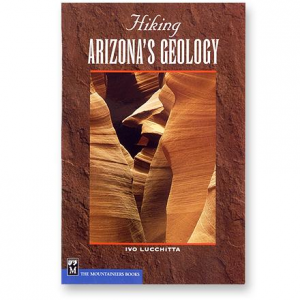 He describes each hike from the perspective of the geologic evolution of the landscape while exploring basic geologic concepts and providing a framework for understanding the major forces that have shaped the land. 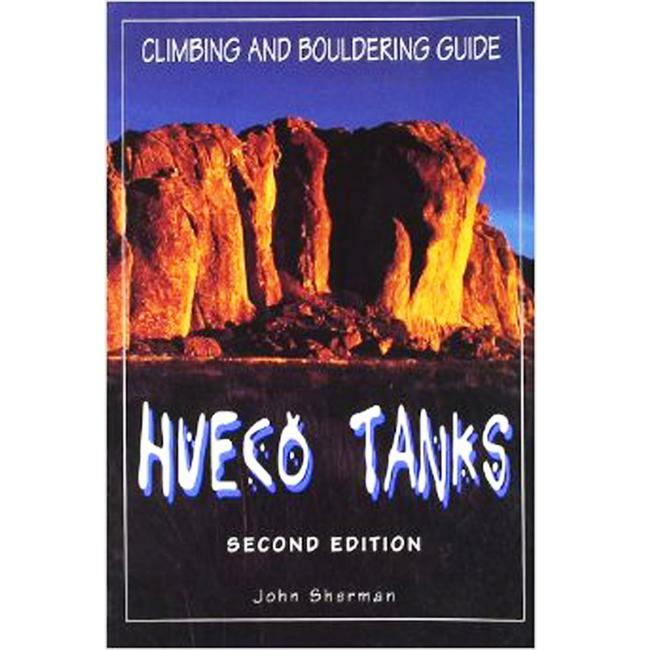 Hopkins' stunning color photography brings the Four Corners Region to life in dazzling detail. 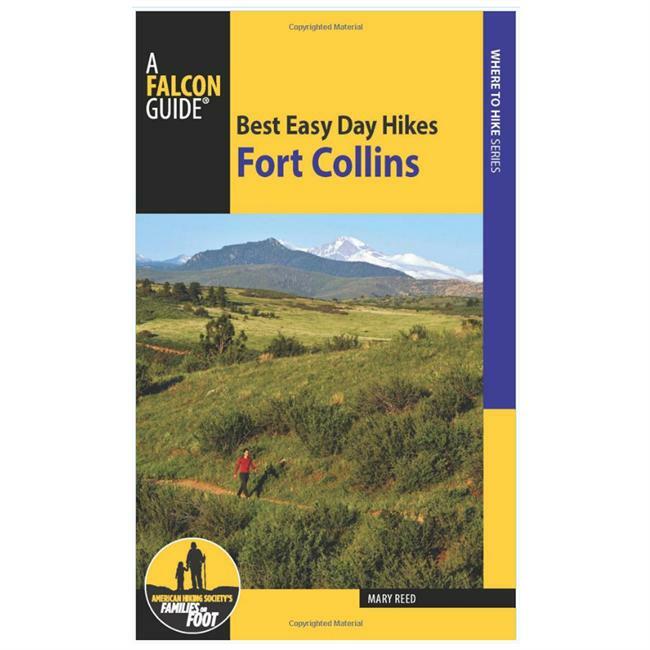 This guide was written for rockhounds and hikers who want to learn more about what they see along the trail.